On-stream X-ray fluorescence, XRF analyzers have the capability to quantify almost any element from Potassium to Uranium in a sample. 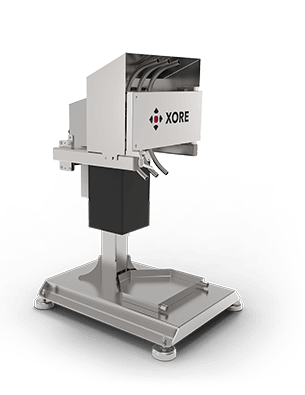 Xore's XRF instruments can be configured and tuned to suit almost any need. The Boxray™ family of XRF analyzers consists of two analyzers sharing x ray fluorescense technology and benefits, but with slightly different sample handling to suit a wide range of applications. The two Boxray™ models of x ray fluorescense analyzers have many similarities. Both have the same x-ray excitation and detector systems, both also are designed to prevent sample cross contamination. This means that when you consider the different models you do not need to compromise on data quality. Boxray Compact is designed for versatility and is suitable for most plants and applications. Boxray 24 is our state-of-the-art analyzer with highest performance and shortest measurement times. XRF instrument for the most demanding plants and applications. If you have challenging process conditions like low metal content or fast variations, this is the XRF analyzer for you. Used by some of the world's most productive copper and zink mines. 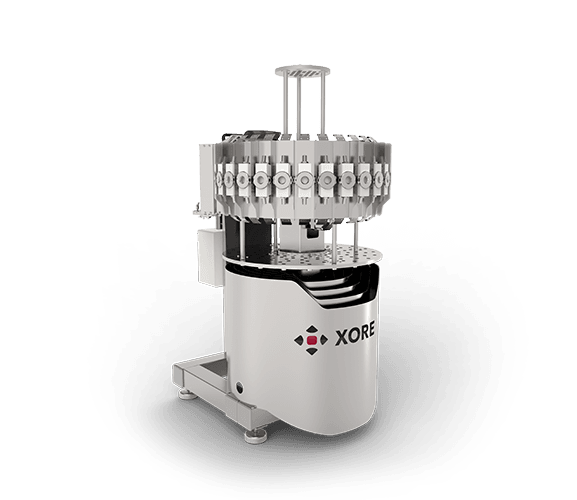 The Boxray 24 features the latest energy dispersive x ray fluorescense technology (EDXRF) for highest quality assays. Up to 24 sample streams can be analyzed in a user configurable sequence. Suitable for most plants and applications. The Boxray Compact online analyzer uses energy dispersive XRF detector technology. Up to 16 sample streams can be analyzed in a user configurable sequence. This XRF analyzer is particularly suitable for applications on electrolyte, process water and leaching solutions. Cost effective sampling systems for these applications make for a good XRF instrument investment. How is the sample excitated? How is sample content calculated? How do I improve the availability of my analyzer? How do I calculate the analysis interval I need? How do I improve the performance of my analyzer?